Angela Hronco is a Horse Trainer, Riding Instructor and Horse Breeder. She began her equine studies in the United States Pony Club and was awarded the "A" Rating, Pony Club's highest rating, in 1997, after being a member for only six years. She has training in Hunters, Jumpers, Classical Dressage, and Three Day eventing from many of the big names in the industry. 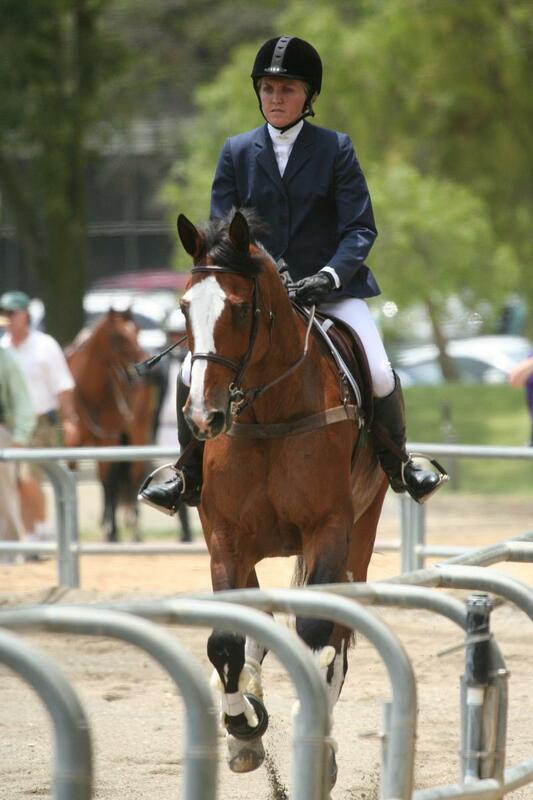 Angela has won many awards in Three Day Eventing, Dressage and Hunter/Jumper competitions. Angela's methods bring together attributes from her knowledge of many different disciplines to achieve the best results that each horse can offer while taking the horse and rider's needs into consideration. She teaches her riders how to establish a solid foundation with their horse in order to build the balance, confidence, and control that is necessary to move up the levels. Angela enjoys teaching riders of all ages and skill levels. 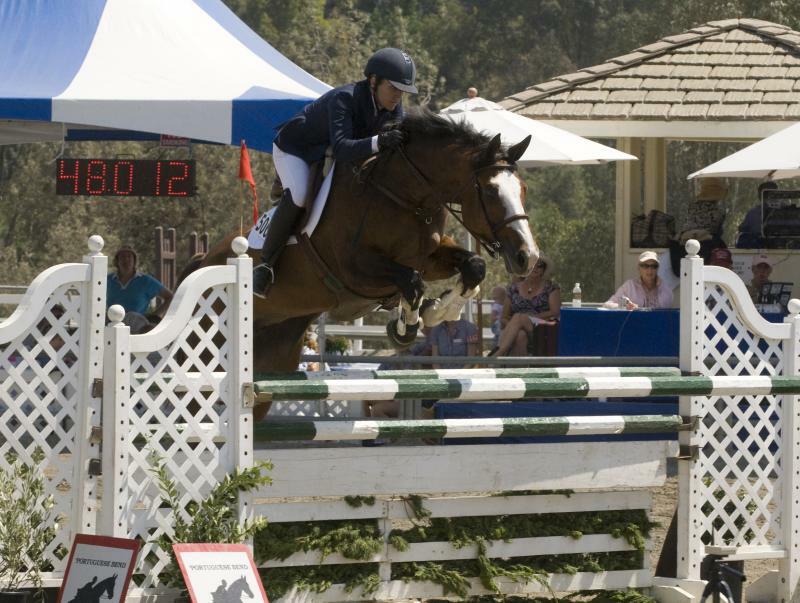 Angela & Cavatina competing in the $9,999 Las Amigas de las Lomas Grand Prix. 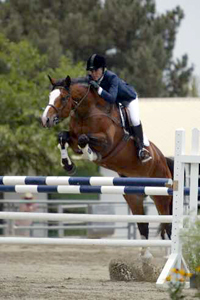 Angela & Cavatina's 4th Place finish in the Las Amigas da las Lomas Grand Prix 2006. 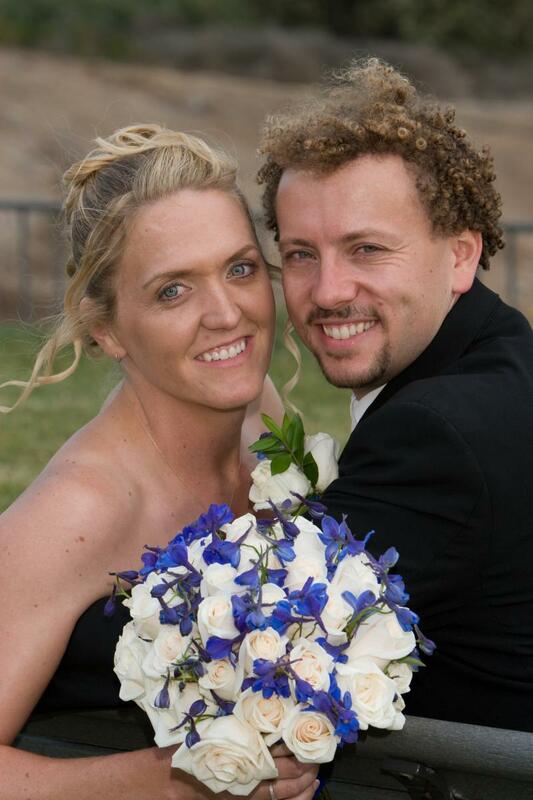 Angela Schallau married Rasto Hronco in a beautiful ceremony in Palos Verdes on August 25, 2007. Angela & Cavatina competing in the $10,000 Seahorse Classic at the Portuguese Bend National Horse Show 2008.